Is Holly giving up This Morning? Holly Willoughby jetted off on an adorable family trip across the pond over the weekend as she explored New York with her kids. 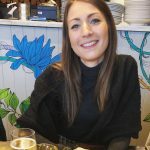 The This Morning presenter managed to keep her getaway totally secret, only revealing her whereabouts with a string of sweet photos yesterday. Taking to Instagram, the mum-of-three – who shares Harry, nine, Belle, seven, and four-year-old Chester with husband Dan Baldwin – first shared a snap from the back of a yellow New York taxi. Another post sees the Dancing On Ice favourite stood on the top of the Empire State building wearing a checked coat and a pair of sunglasses on her head. 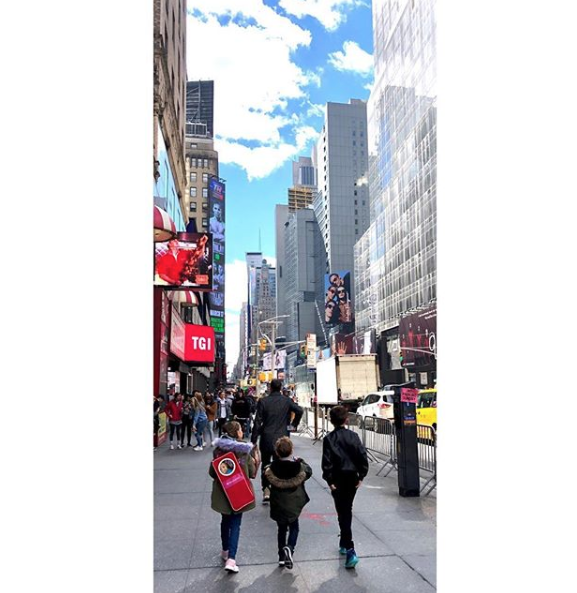 Sharing one final photo, the ITV favourite gave a rare glimpse of her brood as she pictured hubby Dan and their three kids walking through Time Square. ‘The best of Times (Square) with these four ❤️,’ the telly star penned alongside the adorable photo. But while most of her followers gushed over how cute the snaps are, a few were left worried Holly might be tempted to ditch her presenting duties in the UK to move over to America. 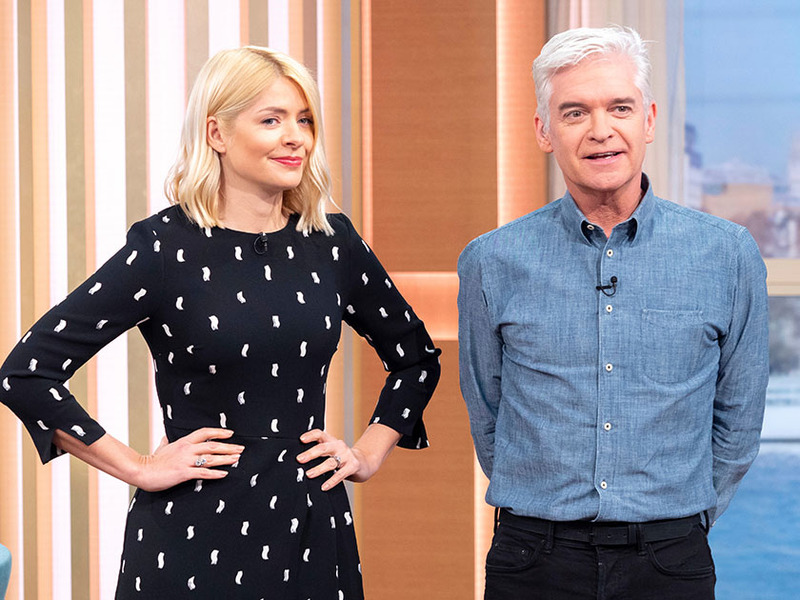 While we reckon Holly just jetted away for the weekend to spend time with her kids, let’s hope she makes it home in time to present This Morning alongside Phillip Schofield today!